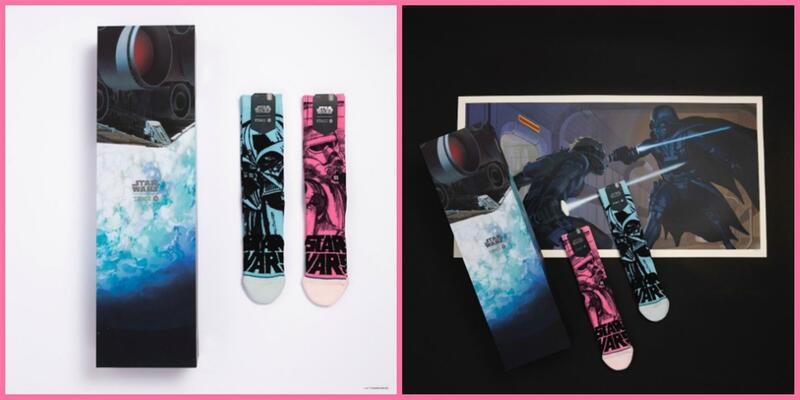 In celebration of their new Star Wars collection, Stance has introduced a special edition Star Wars box set featuring artwork by Ralph McQuarrie. 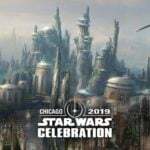 This set is available now online and at Star Wars Celebration Chicago. 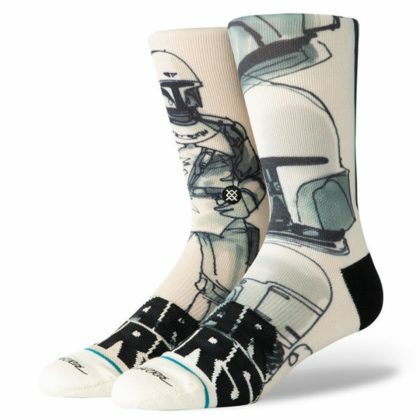 To celebrate the release of the new Star Wars collection at Star Wars Celebration, Stance will be offering a special edition box set. 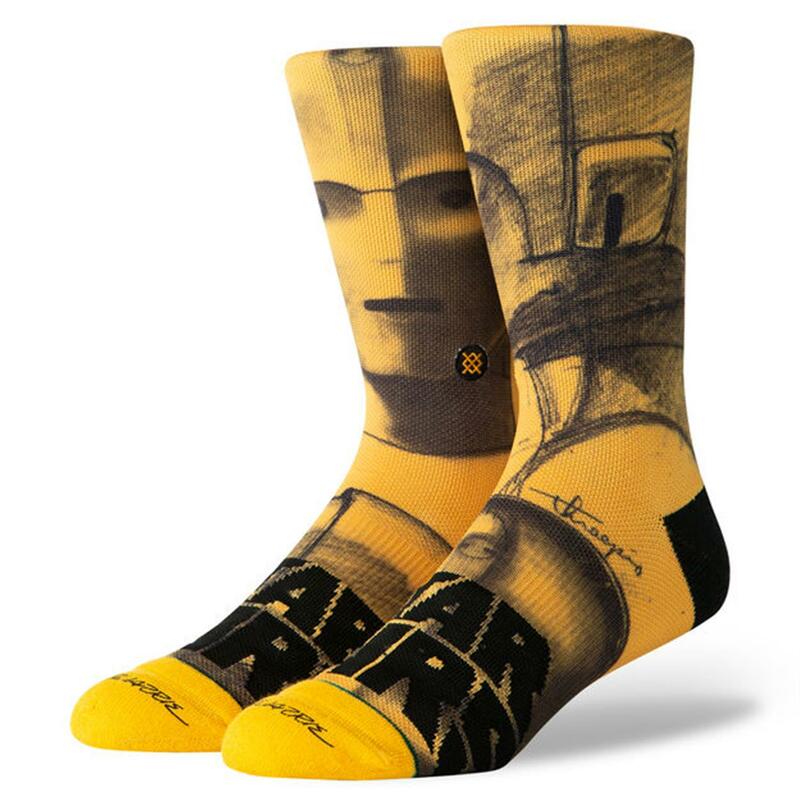 This set will feature two pairs of limited edition socks that include art inspired by the original Star Wars concept sketches by Ralph McQuarrie and a limited edition silkscreen poster. 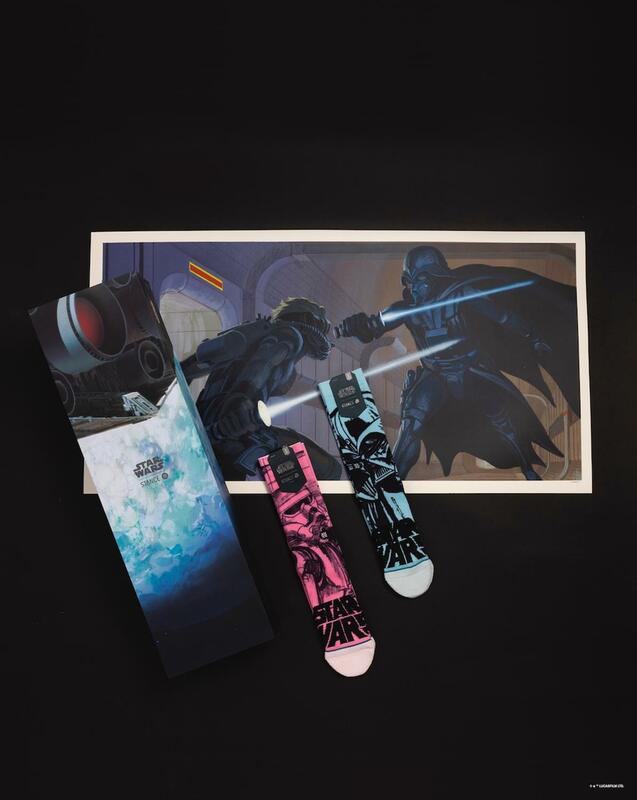 With only 200 total units produced, this poster features concept artwork that foreshadows the iconic lightsaber duels between Luke Skywalker and Darth Vader in the original trilogy. 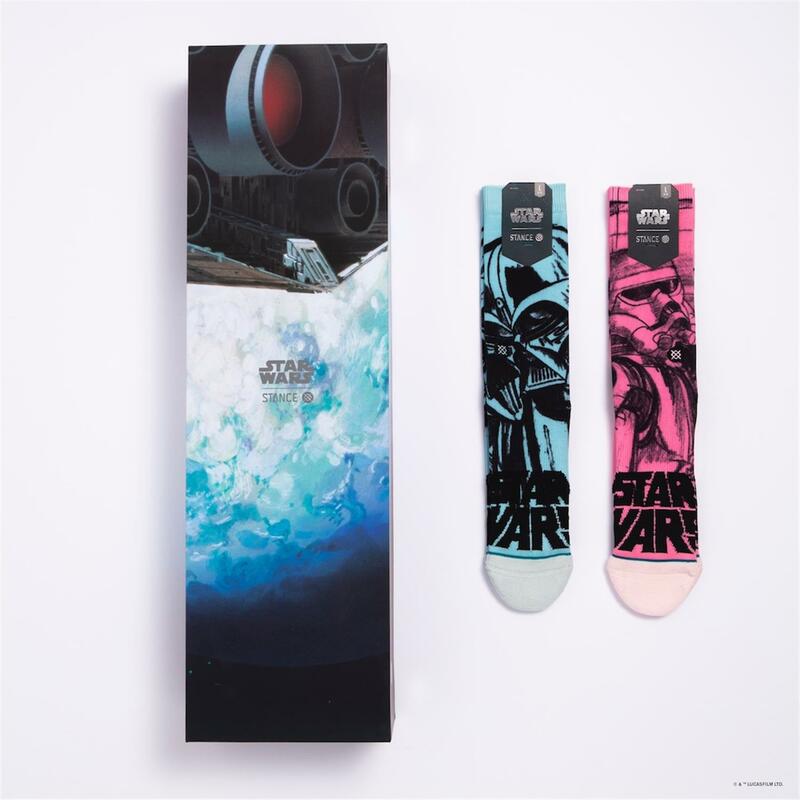 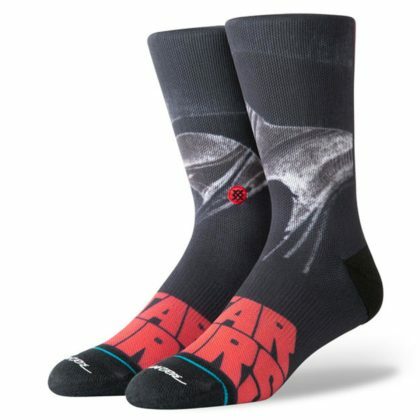 The socks and poster come packaged in a soft-touch magnetic clasp box which is also adorned with Star Wars concept artwork. 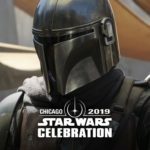 Here’s a look at some of the other exciting merchandise and exclusives that are debuting at Star Wars Celebration. 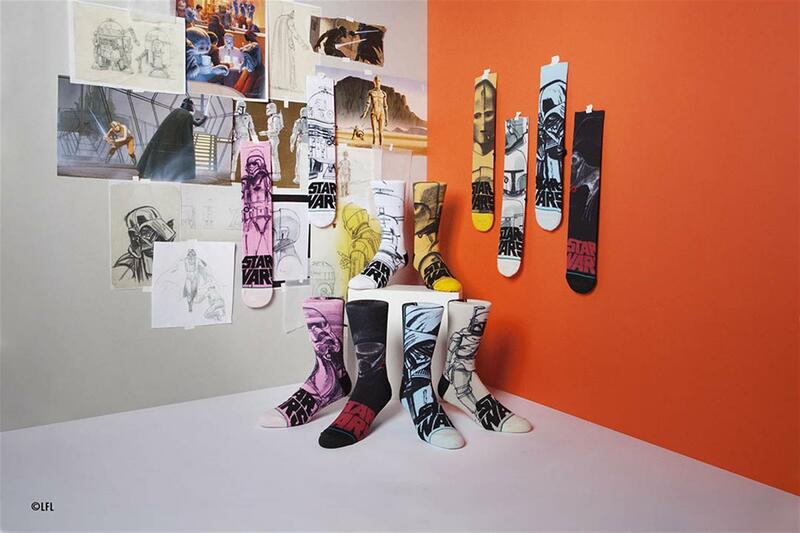 Her Universe has launched a Sisters of the Force capsule collection that celebrates the entire Star Wars universe. 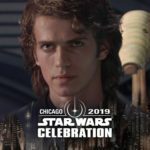 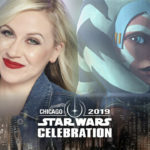 Visit our Star Wars Celebration guide page for information about this weekend’s panels, performances, games, and more! Embracing “Uncover The Uncommon” as its mantra, Stance has turned one of the world’s most boring accessories into its most exciting. athletes, performers and iconic cultural influencers to the brand – a group they call the Punks & Poets. 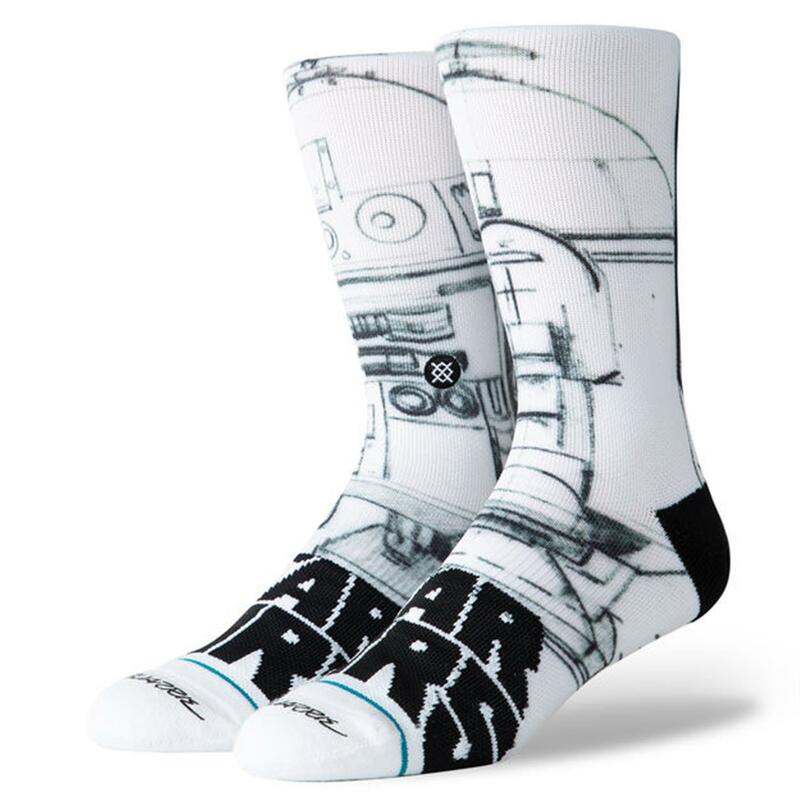 And by underpinning its creative roots with a relentless focus on technical innovation, Stance is now found in over 30 countries on the feet of those who dare to be different.